There’s travel chaos this bank holiday weekend, after British Airways canceled hundreds of flights as a result of a major IT systems outage. 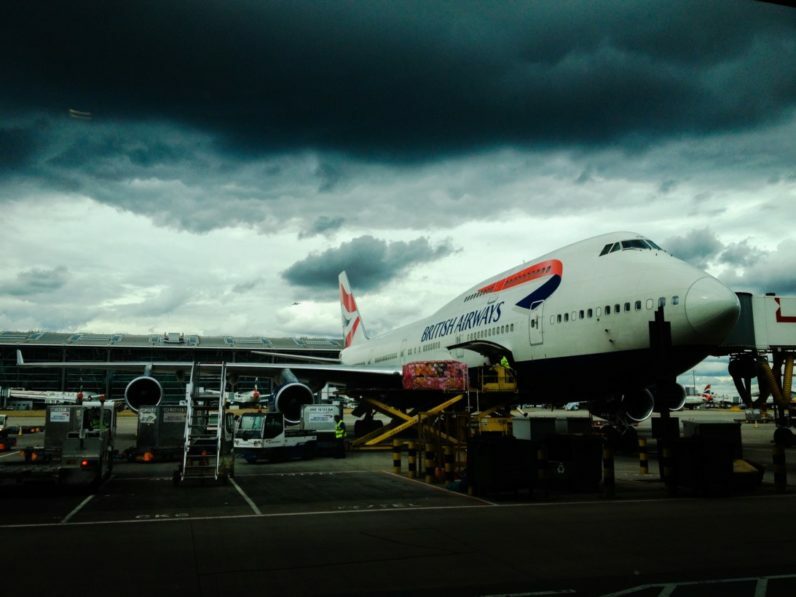 The issue, which the airline has described as a “major IT system failure” and a “global system outage, has caused “severe disruption” to British Airways’ worldwide operations. Passengers are unable to check in, and parts of the British Airways website is down. Hundreds of passengers are also sat on the tarmac, as outbound aircraft are unable to vacate gates. The airline has suspended all flights from Heathrow and Gatwick until 18:00 BST today. Breaking News.#britishairways is under cyber attack, LBC is reporting it is a cyber attack while BBC is reporting it as a computer crash. According to Sky News, the airline has denied this, saying that there’s “no evidence that it’s a cyber attack”. On its official Twitter page, the airline apologized for the disruption, and promised to resolve the issue as quickly as possible. Angry passengers have also taken to Twitter, in order to complain about delays and cancellations to their flights, and issues with checking-in. A similar computer outage with American airline Delta’s systems caused chaos last August, with tens of thousands of passengers stranded. Delta eventually made things right with their passengers. It remains to see what British Airways will do for those passengers that have had their vacations and travel plans disrupted. UPDATE: BA flights from Gatwick and Heathrow have been canceled for the rest of today.